This is the big one, here at UNeedAPart.com we specialize in finding used salvage parts for all types of vehicles. 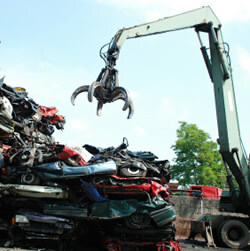 You can use us to find salvage auto parts, salvage car parts, salvage truck parts and used salvage parts! We will send you price quote from the used auto parts salvage yards on our site after you make your salvage parts request above. Save tons of money and time by using UNAP to search for your used salvage parts from used auto parts salvage yards everywhere. Think of uneedapart.com whenever it's time to find salvage parts for your car or truck. To locate salvage parts please select the Year and Make of your vehicle from the form above and click Next Step.